Decisive Trading: Studying for my Open Water + Working. The Long Weekend is Officially Over! 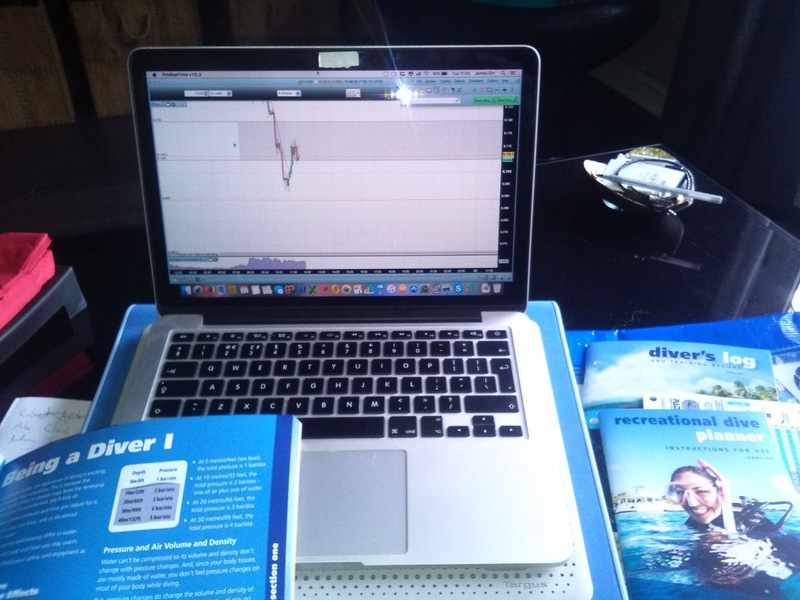 Studying for my Open Water + Working. The Long Weekend is Officially Over!